The Arkansas Trucking Association is joining the American Trucking Associations in asking Congress members to provide legislative clarification in December’s appropriation bills to correct the flawed language that has put the 34-hour restart in jeopardy. Legislators have been asked to include a solution in FY 2017 Transportation, Housing and Urban Development, and Related Agencies (T-Hud) appropriations bills. The Federal Motor Carrier Safety Administration’s published a final rule to ease the transition of military personnel into civilian careers driving commercial motor vehicles by simplifying the process for current and former military personnel to earn a commercial driver’s license or commercial learner’s permit. 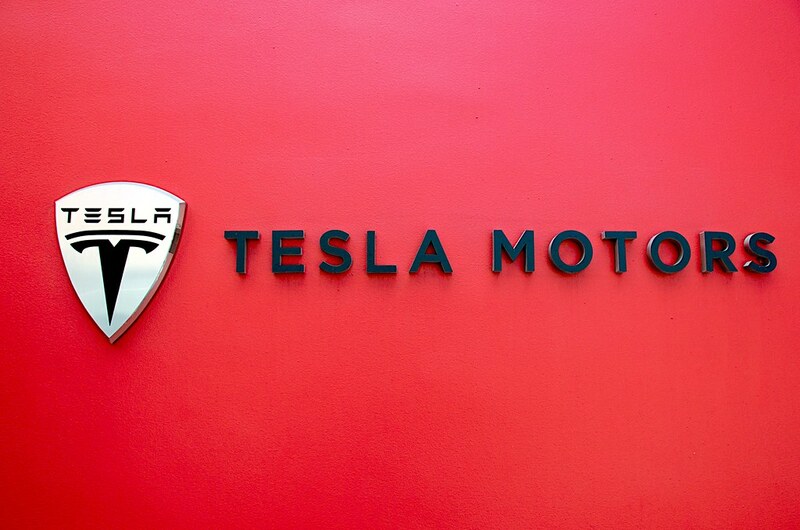 Elon Musk published part deux of his “master plan” for Tesla Motors Inc., which includes a future with an integrated solar and battery product, the addition of a pickup, freight truck and bus to its electric vehicle lineup and plans for a ride-sharing business. Consumers can expect Tesla to look beyond expensive passenger vehicles to public transit and cargo shipping. “In addition to consumer vehicles, there are two other types of electric vehicle needed: heavy-duty trucks and high passenger-density urban transport,” Musk, Tesla’s CEO, wrote in the blog post on July 20. “Both are in the early stages of development at Tesla and should be ready for unveiling next year. We believe the Tesla Semi will deliver a substantial reduction in the cost of cargo transport, while increasing safety and making it really fun to operate." Arkansas sent nine drivers representing six different carriers to compete at the 2016 National Truck Driving Championships (NTDC) in Indianapolis, Aug. 10-13. The American Trucking Associations (ATA) sponsors the annual championships, known as the “Super Bowl of Safety,” to recognize industry leadership in safety and to promote professionalism among truck drivers. This year, more than 430 drivers from all 50 states competed in nine competition classes in Indianapolis after qualifying in their state championships. Collectively, the competitors have accumulated more than 600 million safe-driving miles during their careers as professional truck drivers. The Federal Motor Carrier Safety Administration has issued a safety advisory about risks associated with the possession and use of battery-powered portable electronic smoking devices—such as e-cigarettes, personal vaporizers and electronic nicotine delivery systems—in commercial transportation. The use of battery-powered portable electronic smoking devices has resulted in incidents including explosions, serious personal injuries and fires, the notice states. The American Transportation Research Institute is looking for industry feedback with the 2016 Top Industry Issue Survey. The annual survey, being issued for the 12th year, asks industry stakeholders to rank the top issues of concern for trucking, along with strategies for addressing the issues. After a House Motor Vehicle and Highways Permanent Subcommittee of Transportation meeting, Ark. Rep. James Sorvillo (R-Little Rock), chairman of the committee, said he wanted to better educate the public to report road debris. After encountering road debris first-hand and the $1200 bill in damages it caused his wife’s vehicle, Sorvillo wants to see a solution to what he says is a growing problem. "Any debris on the highway can be a hazard and a safety concern," says Shannon Newton, President of the Arkansas Trucking Association. The Federal Motor Carrier Safety Administration’s medical review board will soon offer new recommendations for changing standards and practice for medical examiners diagnosing and treating truck drivers for obstructive sleep apnea (OSA). Specifically, the board will make suggestions to the agency on the disposition of comments from medical professionals and associations, as well as from safety advocacy, labor and industry groups. 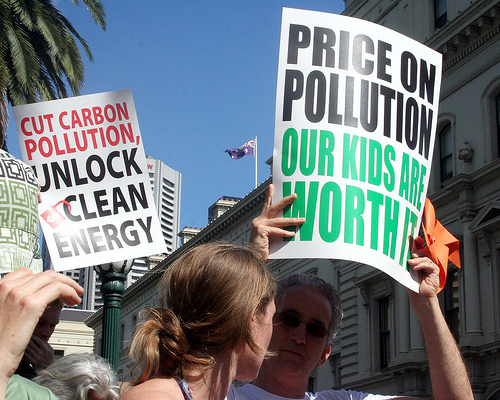 A new poll by the Natural Resources Defense Council shows that respondents of all political views “overwhelmingly” endorse initiatives to curb carbon pollution from cars and trucks, according to the non-profit organization. The Environmental Protection Agency and the National Highway Traffic Safety Administration have released new emissions and fuel economy standards for medium and heavy-duty vehicles and engines. The heavy-duty category incorporates all motor vehicles with a gross vehicle weight rating of 8,500 lbs or greater, and the engines that power them, except for medium-duty passenger vehicles already covered by the greenhouse gas standards and corporate average fuel economy standards issued for light-duty model year 2017-2025 vehicles. This “Phase 2” of greenhouse gas and fuel efficiency standards is a continuation of the Obama Administration’s efforts under the Climate Action Plan. 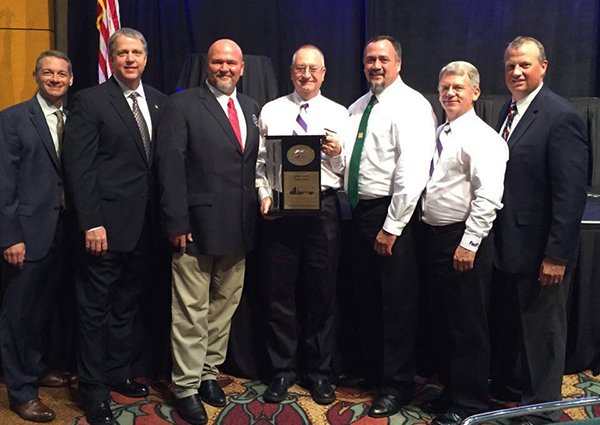 The Arkansas Trucking Association is sending nine drivers to compete in the 2016 National Truck Driving Championship and National Step Van Championship in Indianapolis, Ind. Aug. 10–13. American Trucking Associations will be hosting more than 400 of the trucking industry's top professional truck drivers at the Indiana Convention Center for the 79th annual "Super Bowl of Safety." The American Transportation Research Institute (ATRI), the trucking industry's not-for-profit research organization, today launched the 2016 Top Industry Issues Survey. The annual survey, commissioned by the American Trucking Associations (ATA), asks trucking industry stakeholders to rank the top issues of concern for the industry along with appropriate strategies for addressing each issue. The survey is in its 12th year and participation by trucking stakeholders has grown each year. 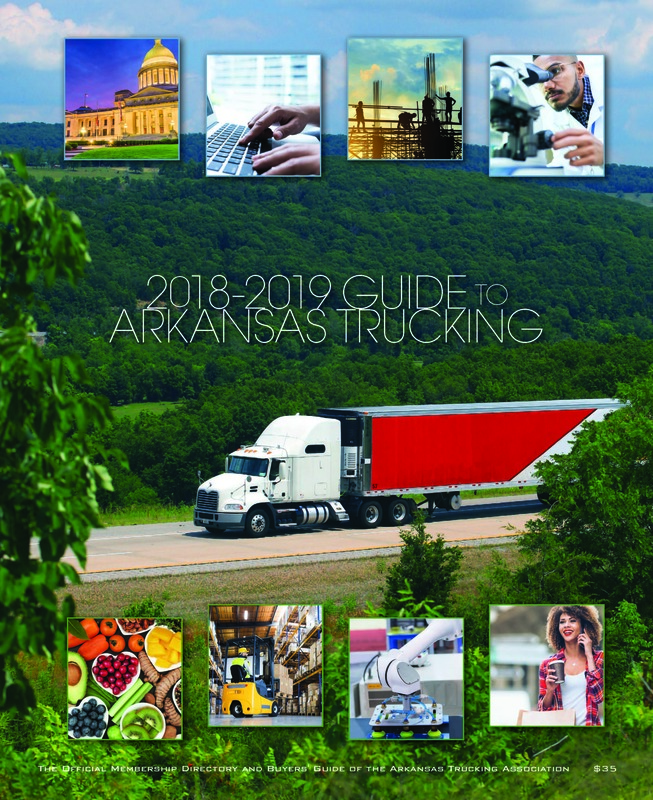 The Arkansas Trucking Association wants to encourage all its members to complete the survey from the website by clicking here.